We have a shave of the day thread, but what did you eat? 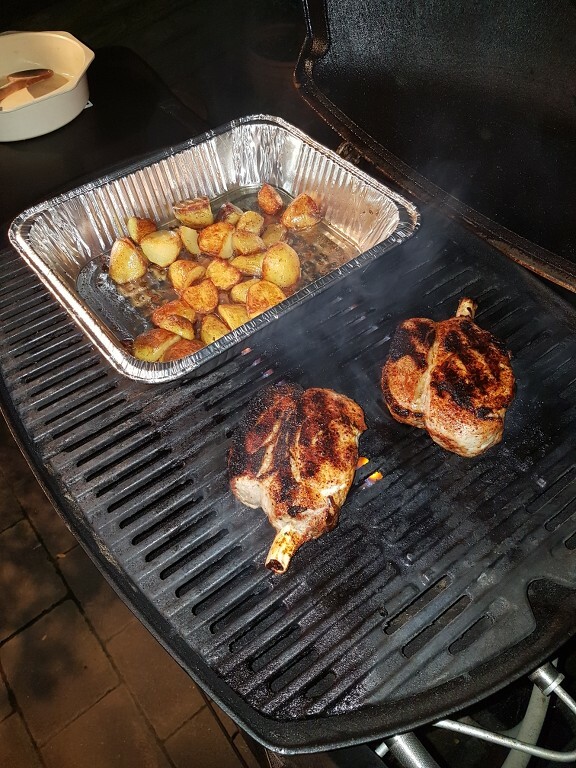 Byron Bay Berkshire Pork Cutlets and Duck Fat Potatoes. Real talk, I'm having scotch. I should cook something... but I'm impaired. Rib-eye fillet rubbed with own secret herbs and spices, roasted with potatoes, sweet potatoes. pumpkin and peas. Had a fantastic meal last night, monster kitchen and bar. If I lived where you live, I have absolutely no doubt I would struggle with alcoholism. I LOVE barossa shiraz. Went with a Jerusalem artichoke soup with hazelnut and spinach pesto, picked up the first artichokes of the season at the local farmers markets so could not resist. Set it out with some nice local bread, it made for a nice meal after a fairly busy Sunday. Im pretty sure the company I work for supplies the meat to Monster. I also really enjoy the whole cellar door experience. Its pretty similar to the artisan shaving product producers. They love talking about what they do. Makes the consumption that much better in my opinion. I read all above and here I am, sitting at Palm Beach, watching the surf roll in with a fisherman's basket, which the fish pieces are distinctly reminding the reason I'm up here of her childhood. Wagu beef would be a nice change, if attainable for the price of bully beef! I how I love a decently marbled steak, cooked properly. i had smoked beef cheeks and beef short ribs with bread rolls and some pickle head pickles. 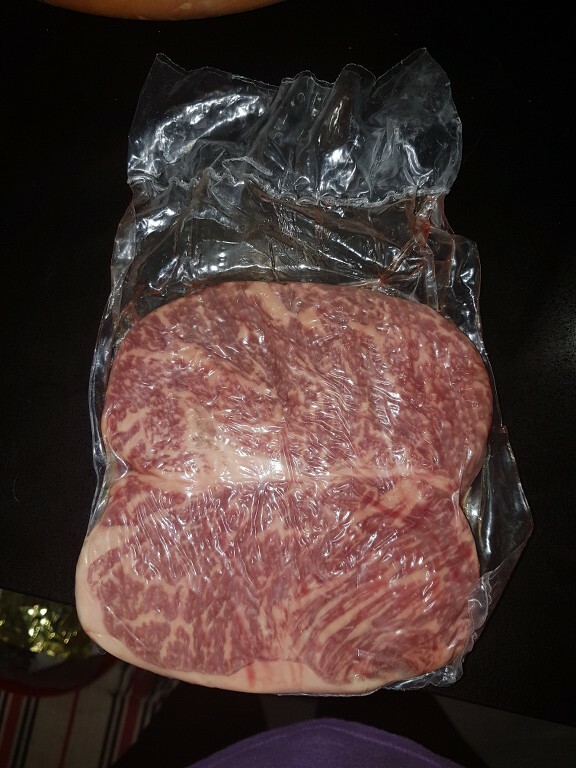 I thought the whole point of proper wagyu was that you had to cook it to medium to let the heat get to all of the marbled fat. In fact it is the one meat that should be suitable for those that like their steak grey, as it won't dry out due to the intramuscular fat. I guess my info might come from Japanese wagyu, which is considered to be of a different quality to the stuff we can purchase over here.